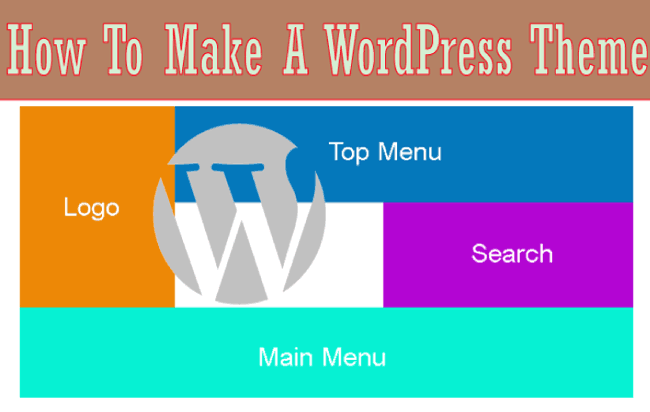 Running website or blog through WordPress.com is good but only up to a certain point, after that you have to move your website to self-hosted WordPress i.e. WordPress.org. 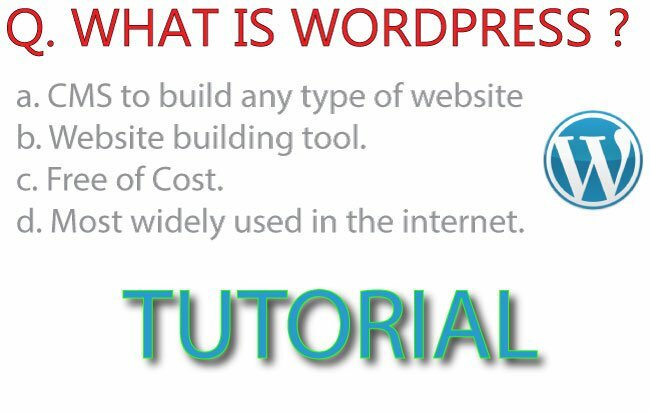 The reason to transfer your website from WordPress.com To WordPress.org is mainly because self-hosted WordPress (WordPress.org) provides you with full control of your website (Themes, Plugins & code). This full control of your website is missing in WordPress.com. 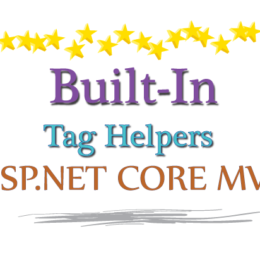 Totally Free and you don’t have to pay for adding stuffs and features to your site. You can use millions of Plugins that are free to use from WordPress.org repository. You can show ads in your website and earn money. 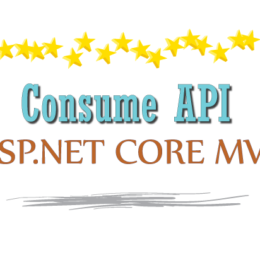 Free to use millions of theme without any restriction. WordPress.com sometimes restricts some websites that are not following its policies. This is not there when you are using Self Hosted WordPress. If you have decided to transfer from WordPress.com To WordPress.org then this tutorial will help you in this regard. I will cover everything from transferring all of your website content (including images) in a step by step procedure. This transfer procedure is fast and very easy. Beginners and people with no coding language can also do it by their own. So let’s start with the transfer. We Recommend Managed WordPress Hosting. Managed WordPress Hosting is specially made for WordPress websites therefore, for getting best results, buy only Managed WordPress Hosting. If you are using a Custom Domain in your WordPress.com account then I would suggest you to do the Domain Name Transfer to your hosting account. Once the domain is transferred to us you can then start the transfer procedure. First you need to Install WordPress in your hosting so follow the tutorial: WordPress Installation in YogiHosting which covers the WordPress installation part. It takes no less than 1 minute to Install WordPress. 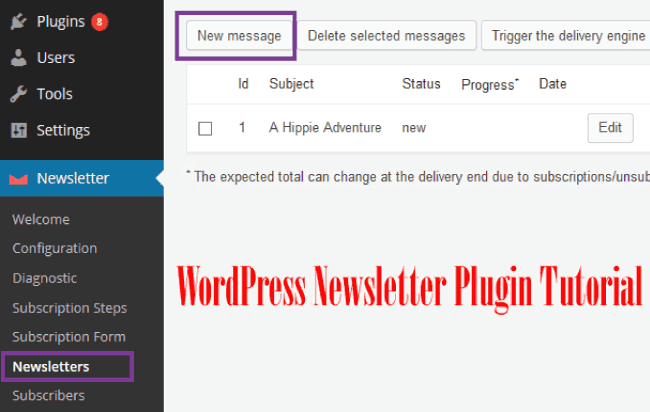 Log in to your WordPress.com account and click the Settings link. In the page that opens, click on the Export tab, then finally click the Export All button. WordPress will Export all your website data to a zip file and give a Download button on the same page. Click on this button to start the download. After installing WordPress to your hosting, you log in to this WordPress (Self Hosted one). The login URL will be http://www.yourdomain.com/wp-login.php. 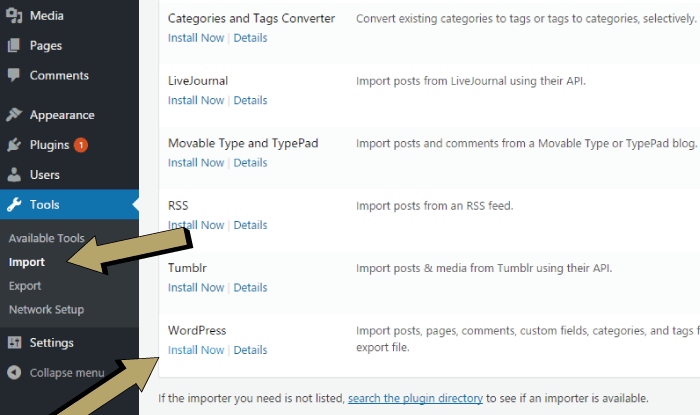 Now go to Tools > Import, here WordPress will ask you to choose an import system. So click on the Install Now link i.e. “WordPress”. 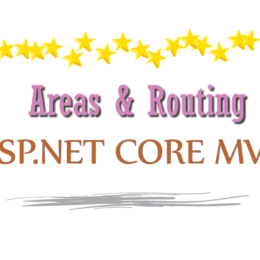 It will be installed in a few seconds and you will see the Run Importer link, click on it. 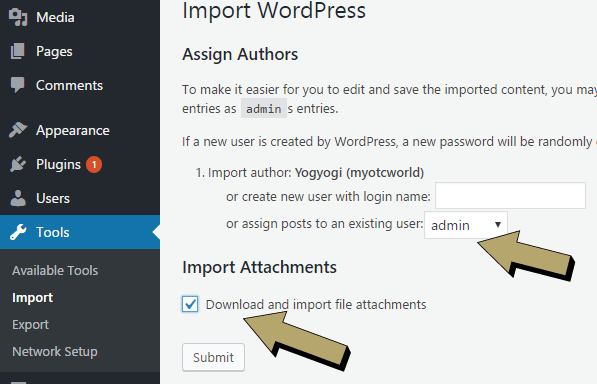 Next, you will be taken to Import WordPress screen from here you can start the data import. Do you remember the downloaded zip file from step 2?. 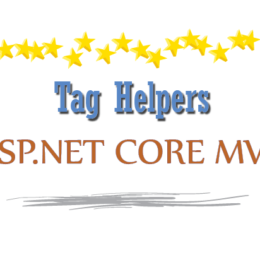 Extract this file to find an xml file. This file contains the data from your previous WordPress website. 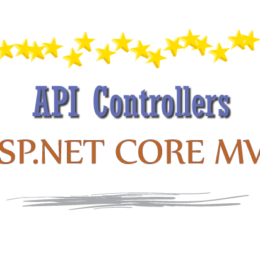 Click the Choose File button and select this xml file. Next click the Upload file and import button. When you start importing, you can assign content to a current user or create a new user. You’ll also see the option of Download and import file attachments (check this box to ensure that your images are imported). That’s all for the import, you successfully did the Transfer from WordPress.com to WordPress.org. After finishing the transfer you should make your previous website as Private. Private website is only visible to you and users you approve. Go to Settings > General in your old WordPress site and find this settings under the Privacy area. You can now fully control every area of your WordPress.org site and do whatever changes you like without asking anyone’s permission. Please share this article to help others do this transfer.